Buffy in Shock. 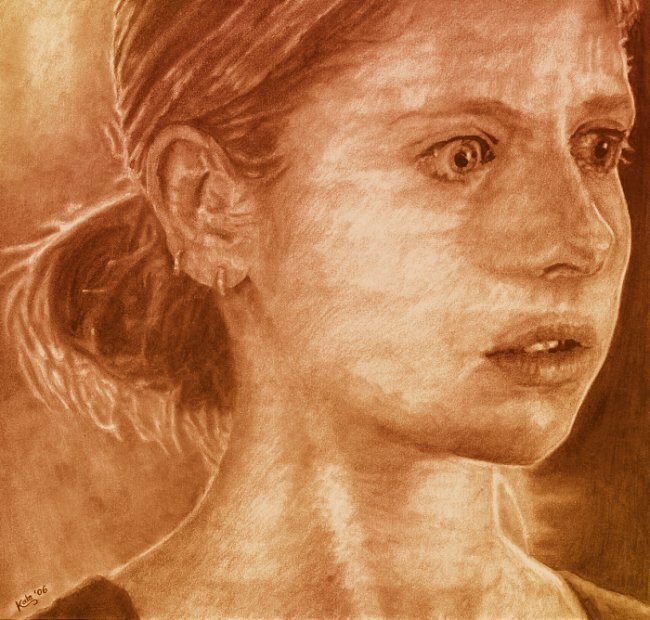 A drawing of Buffy finding staring at her mother in The Body - দ্বারা Kate. Wallpaper and background images in the বাফি দ্যা ভ্যামপায়ার স্লেয়ার contre les vampires club tagged: buffy the vampire slayer fan art kate drawing the body episode sarah michelle gellar. Sarah & David - Friendship অথবা something আরো ? ~ বাংট্যান বয়েজ of the most emotional TV couple of all time!